From the meadows lined with oak and pine forests to the beautiful lake of Deoria Tal to magnificent views of the snow capped peaks from Chandrashila, this trek has almost everything a Himalayan trek would have without much walking or climbing. A perfect trek for first time trekkers, families and children who want a taste of the Himalayas. 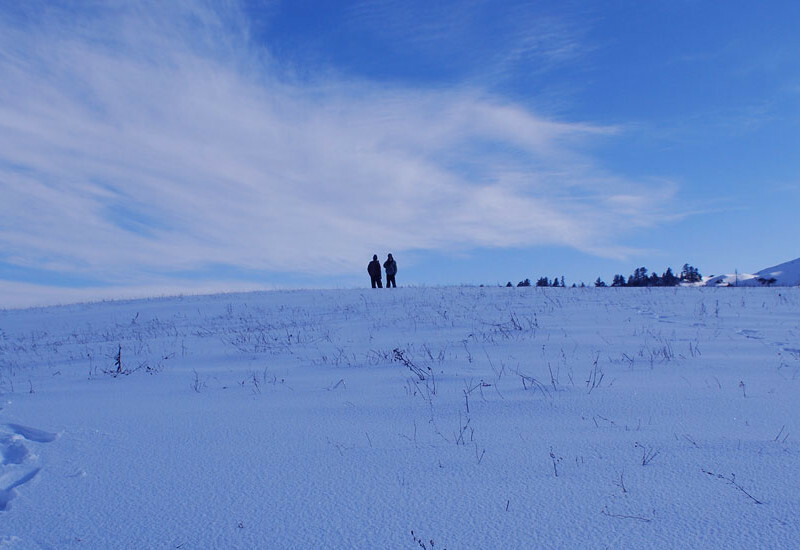 If the winter is too cold and the summer is too hot, you are not a hiker. The trip starts with a scenic drive from Dehradun, Rishikesh or Haridwar towards the destination – Chopta. Along the way one could see the confluence of the rivers Bhagirathi and Alaknanda to form the mighty Ganges. The entire region is a centre of religion, spirituality as one could see temples, pilgrims and sages throughout the drive. The trek itself starts the next day towards Chandrashila from where you would see the majestic mountains up close. These mountains (all of them 20,000 ft plus) include Chaukhamba, Kedarnath, Nanda Devi, Trishul, Neelkanth and Bandarpunch. The next day after a short drive you would start the trek from the quaint village of Sari (not to be confused with the Saree – the clothing typically worn by Indian women ☺). The walk takes you to the beautiful lake of Deoria Tal with amazing reflection of the mountains that is bound to be etched in your mind forever. Day 3 / One hour drive to Sari village. Trek to Deoria Tal (2,438 m/8,000 ft)and back: 3 km/1-2 hours. Stay at Sari. Day 4 / Drive back from Chopta to Dehradun/Rishikesh/Haridwar. Ground support from an experienced team of adventurers. Food & Beverages during the trek: Breakfast, Lunch, Dinner, Tea etc. (Multi cuisine veg/non-veg prepared by well trained cooks). Any cost of personal nature, tips etc. Har Ki Doon valley is a cradle shaped hanging valley in the Garhwal Himalayas. It is surrounded by snow-covered peaks and alpine vegetation. 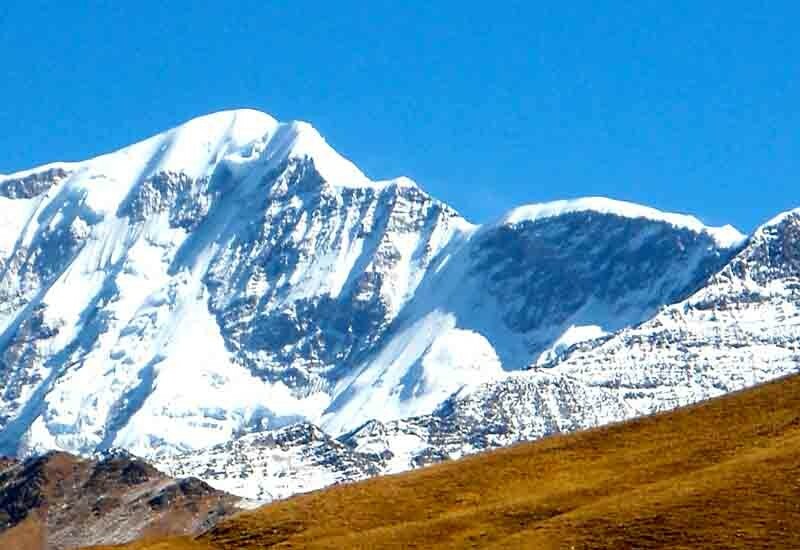 It is among the most prominent Himalayan treks. The entry point of Jumdar glacier from where one of the most important tributaries to the Yamuna river originates. The Har ki doon trek is among the first treks in the Indian Himalayas to be explored. Its vast and uniquely shaped valleys have inspired generations to explore the region and seek further adventure. 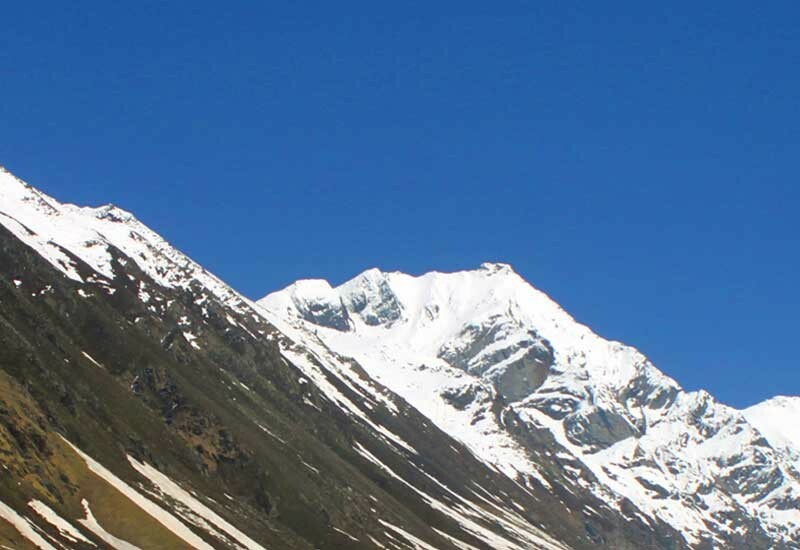 The Roopkund trek is among most popular, beautiful and rewarding treks anywhere in the Himalayas. The biggest attraction of this trek is this deep sense of mystery and aura that surrounds it. Of course, the endless meadows and stunning views on route are no less of an attraction. This is a trek that has to be experienced by any and every outdoor enthusiast at least once. Dayara Bugyal, in Uttarkashi district, meaning “high altitude meadow” is at an elevation of 3,408 metres (11,181 ft). 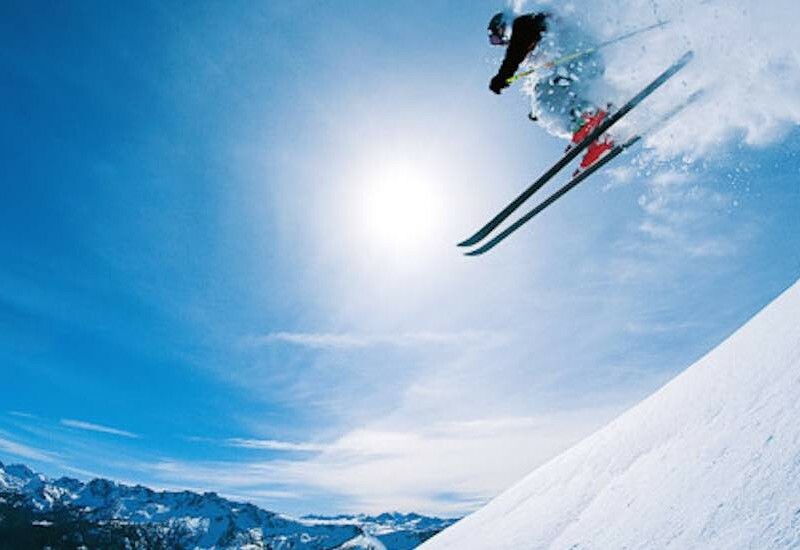 The beautiful meadows are developed into ski slopes covering an area of 28 square kilometres (11 sq mi). It is approached from Uttarkashi, up to village Basru by road and further 6 kilometres (3.7 mi) by trekking.